Sir Bobby’s Online Auction, the charity auction in memory of football legend Sir Bobby Robson ended last night (29 November) raising an incredible £169,500 for charities. The brainchild of Gina Long, a friend of the Robson family and volunteer fundraiser from Suffolk, the auction was an overwhelming success and attracted bidding from across the world. Over 160 very special lots were donated to help the charities benefitting from the auction, which includes the Sir Bobby Robson Foundation, the cancer charity Sir Bobby launched in 2008, and In The Game – the League Managers Association Charity. This was the fourth ‘Sir Bobby Auction’ online, and over £870,000 has now been raised for charities since its inception by Gina Long. 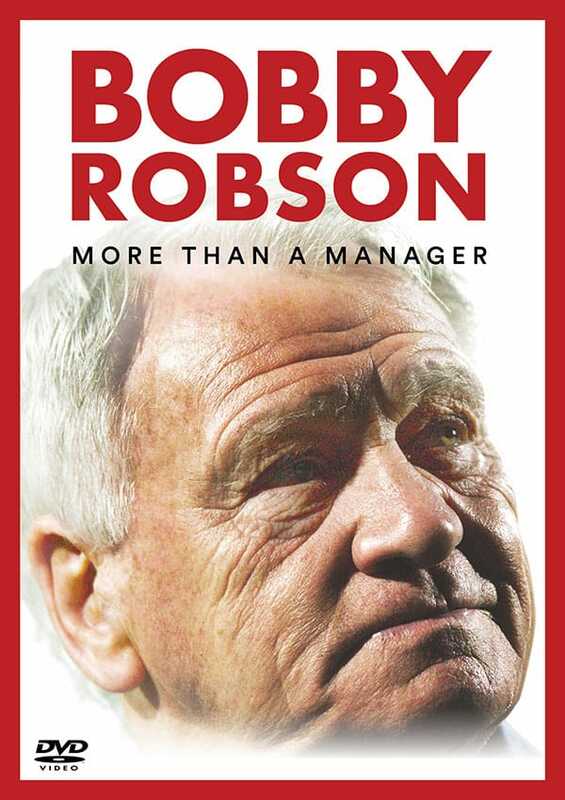 Gina said: “Sir Bobby was a colossal global figure in football and the love and respect people still have for him has been reflected in the unbelievable money-can’t-buy prizes that we have been fortunate to receive. “Everyone has been so generous in donating amazing prizes from the world of sport, celebrity and lifestyle. Bidders competed to secure a wide range of sport and lifestyle prizes and support from the football community was exceptional, with lots donated by FIFA, UEFA, the FA and a large number of Premier League and Football League clubs. Sir Bobby’s former clubs Barcelona, PSV Eindhoven, Newcastle United and Ipswich Town all gave support and there were touching personal donations from Wayne Rooney, Theo Walcott, Frank Lampard, Aaron Ramsey, Terry Butcher, Kevin BeattieSir Alex Ferguson, Andre Villas-Boas and Jose Mourinho. 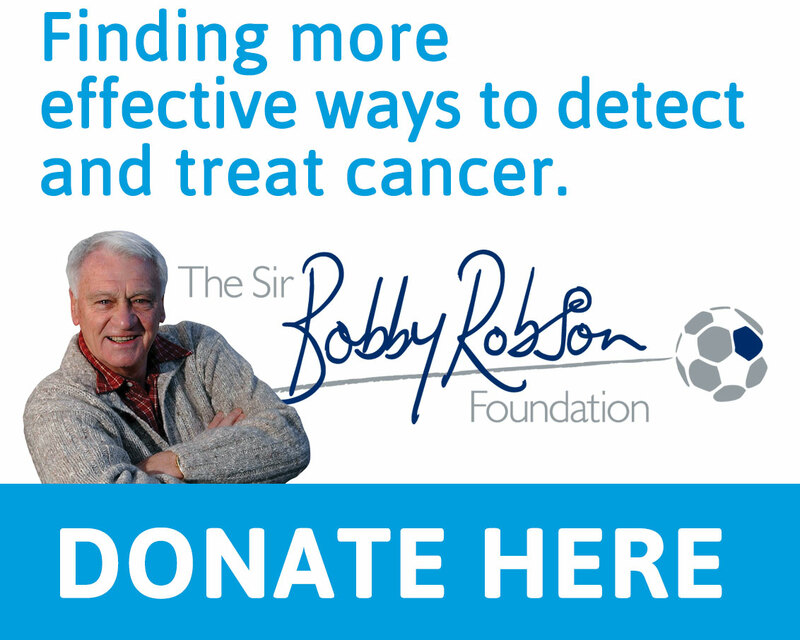 Lady Elsie Robson, Sir Bobby’s widow, said; “We’re absolutely thrilled that the auction has raised so much. Really, we can’t thank Gina and her team enough for all their hard work. Paul Gascoigne, who played under Sir Bobby when he was England manager, was just one of the big names to lend his support to the auction and said: “Sir Bobby was my footballing father, an amazing manager and a true gentleman. “I am delighted to lend my support to the Sir Bobby’s Online Auction and it is amazing, but not surprising, to see how incredibly successful the auction, and the Sir Bobby Robson Foundation, has been in recent years. 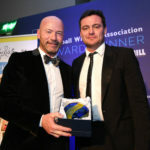 Sir Bobby’s Online Auction raised money for the Sir Bobby Robson Foundation, In The Game – the League Managers Association Charity, the GeeWizz charitable foundation and West Suffolk Hospital Charity. To view the auction, visit the http://www.the-saleroom.com/en-gb/auction-catalogues/sir-bobbys-auction.